Details: This large mid-century mobile was created for the newly renovated historic Starr Building, which houses McGarrah Jessee advertising agency. 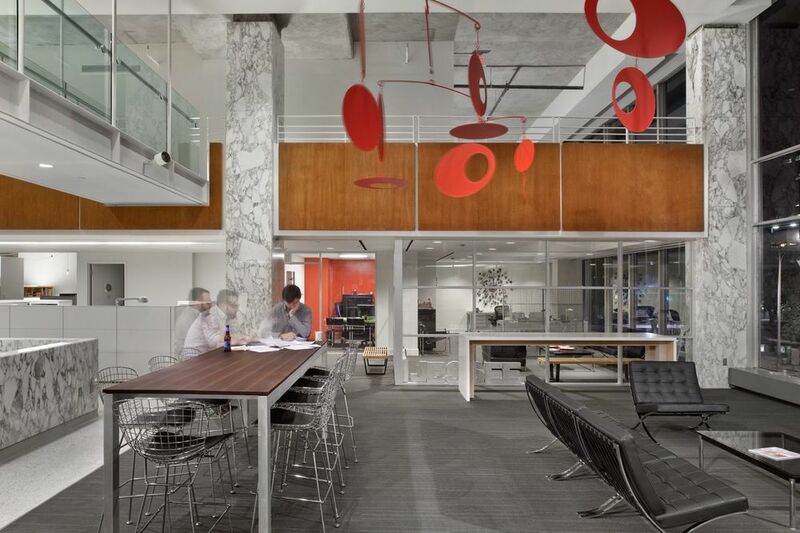 The mobile hangs in an informal meeting room and was designed to be visible from outside the building. 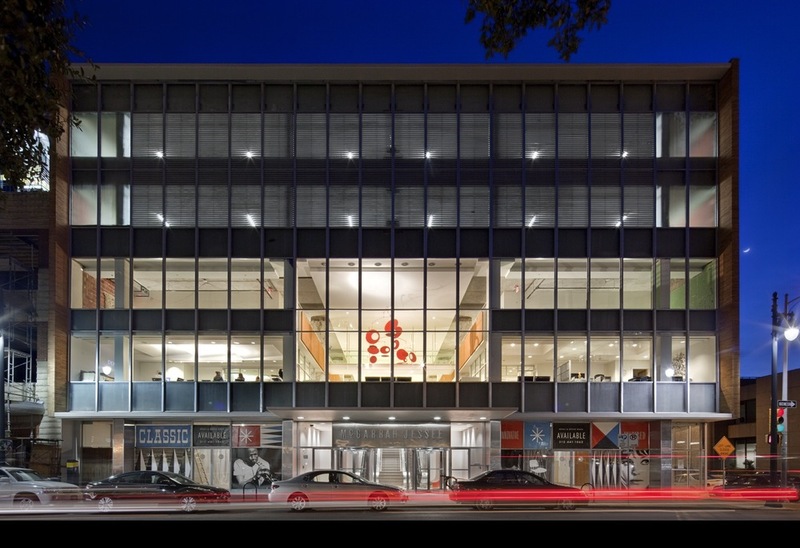 Read Texas Architect Magazine article on the Starr Building renovation.